Westchester Lagoon Park in Anchorage on 29 June 2011. Declan Troy (left) with Todd Eskelin, US Fish and Wildlife Service, at Kenai National Wildlife Refuge on 28 June 2011. 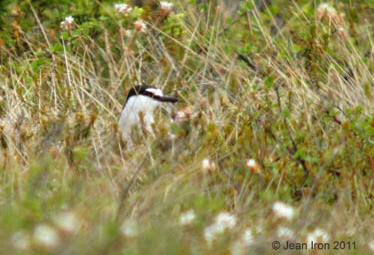 Declan and I visited Kenai National Wildlife Refuge where Aleutian Terns breed at an inland location. 28 June 2011. 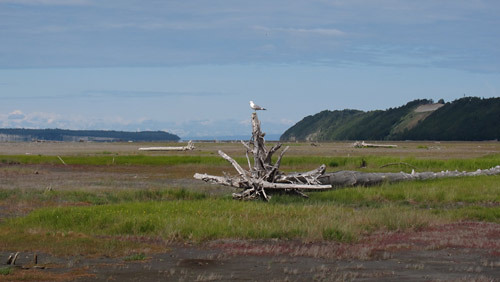 Wide flats at Anchorage Coastal Wildlife Refuge attract gulls and shorebirds. 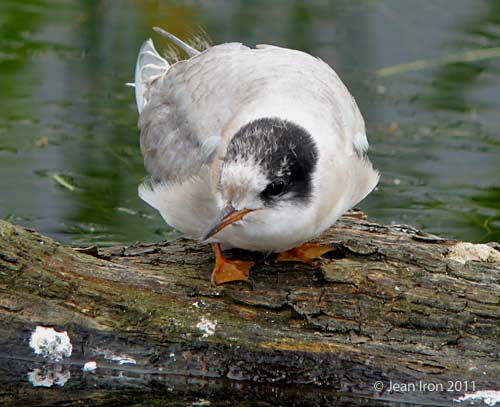 Adult Mew Gull in breeding plumage near Anchorage on 30 June 2011. 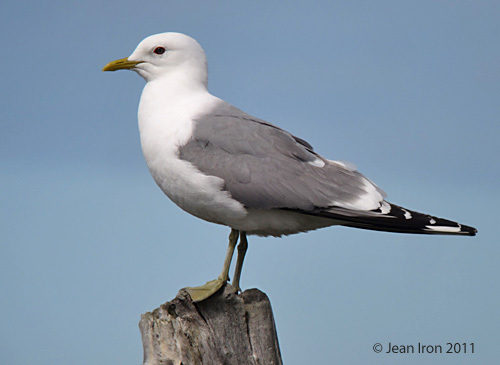 I loved seeing Mew Gulls because they are so rare in Ontario. 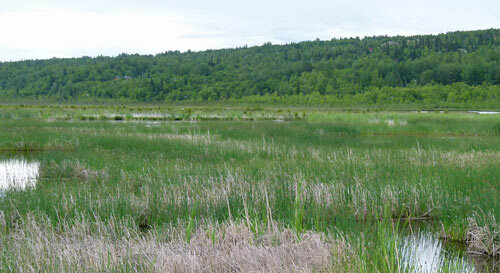 Potter Marsh, Anchorage, on 29 June 2011. 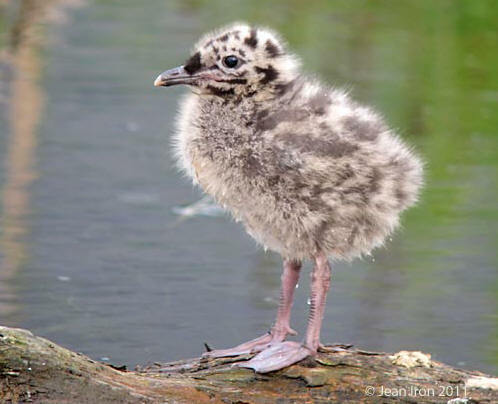 Mew Gull chick at Potter Marsh on 29 June 2011. 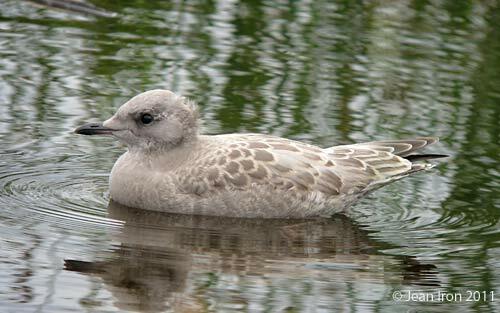 Juvenile Mew Gull at Potter Marsh on 10 July 2011. The chicks grew rapidly into juvenal plumage. 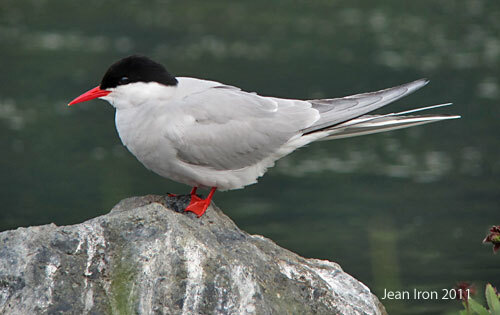 Adult Arctic Tern at Potter Marsh on 29 June. 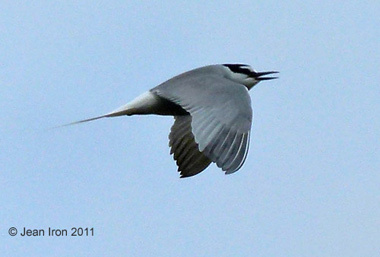 Juvenile Arctic Tern at Potter Marsh on 10 July 2011. 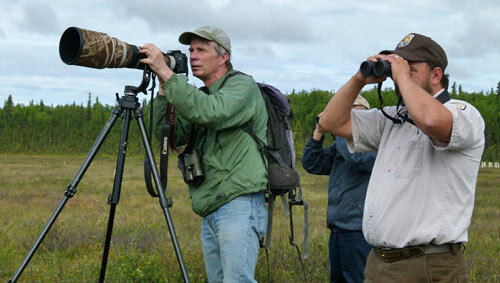 Many thanks to Declan Troy, formerly of Toronto, who took me birding in Alaska from 27 to 1 July. 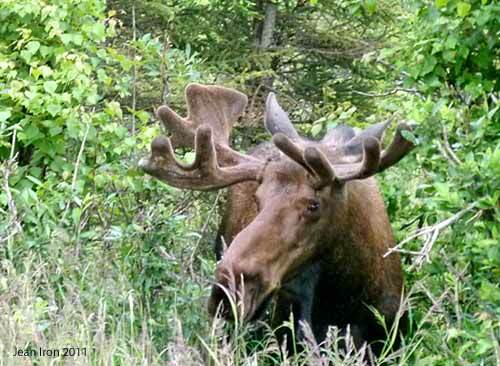 Then, I joined Dave Milsom, John Schmelefske and Alf Raab from 2 to 12 July for a great birding tour.